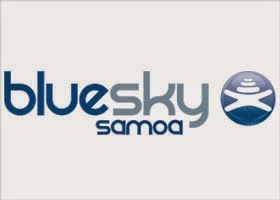 I arrived late at Samoa’s international airport near the capital of Apia and as always hitchhiking was on my mind. I am in a safe island nation with friendly people, what is there to fear? Having been in well over 1,200 cars as a result of my Hitchhiking Adventures, I no longer have much fear of standing on the side of the road with hundreds of cars passing and with me looking like an idiot. The good thing about most islands, however, is that only a few cars will pass until someone offers you a ride. This time: A police car. I explained I was trying to reach my resort in a combination of walking and hitchhiking. The policeman said: Get in! Now this is where I got a bit nervous, but it was more excitement. I told more about my story, but it is always hard to explain how I can stay in a resort with USD400 night rates and not being able to afford a taxi. I am sponsored by 200 airlines, and 1,000 hotels are often the sentence I use for people to give an idea of what I do. The policeman then called his boss. I thought to myself: What am I doing? Is this prison time? Is this the end of it? No! 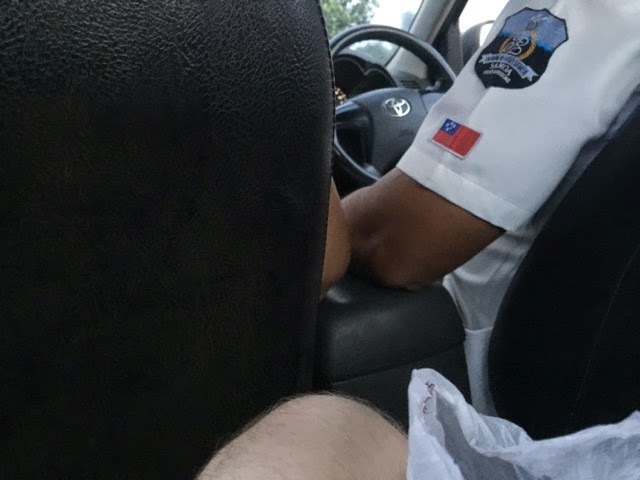 The policeman and his partner in the front seat liked my story and asked their boss for permission to drive me all the way to my resort! Fantastic! As it was about to get dark, it was just what I needed, but the help came from the least expected side. After a great conversation about their life, religion and country, I arrived at the beautiful Sinalei Reef Resort with confused staff. And no wonder because, how many guest arrive at a luxury resort in a police car?